Vanaire designs and builds exhaust Ventilation Systems and Air Pollution Control solutions that completely remove airborne hazardous pollutants, mists, vapors, and particles inside automotive manufacturing facilities, ensuring your workers are safe and your manufacturing equipment stays in perfect condition. Our many years of experience in the air pollution control industry is a testament to our commitment to creating the best ventilation solutions in compliance with local, state, and federal regulations. 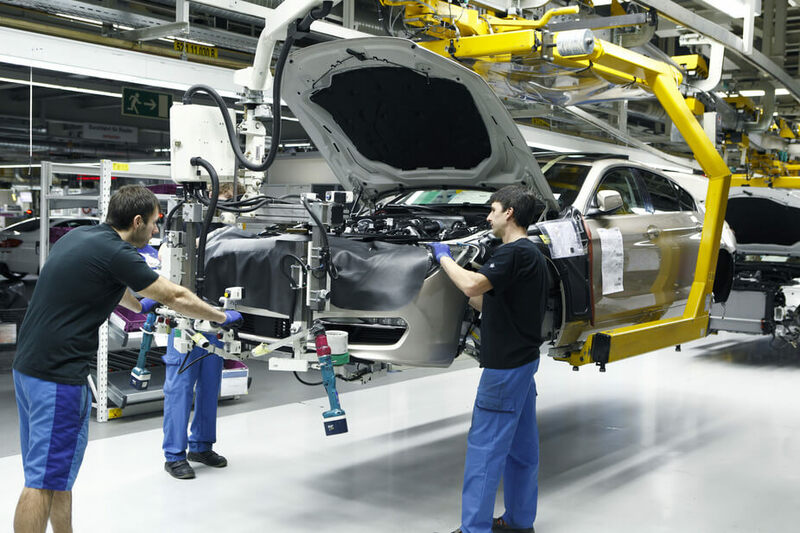 Facilities in the automotive industry are known to emit a wide range of airborne pollutants, mists, and vapors that not only pose serious health risks to workers but also cause premature wear and tear to machinery. These emissions typically come in the form of chemical gasses, oil fumes, and acid vapors. Order Odor Control Systems for the Automotive Industry! Call Vanaire today to request a quote of our Odor Control Systems designed for the Automotive Industry.